This is the grandfather of the GLOCK pistols, the model that came at the very start. 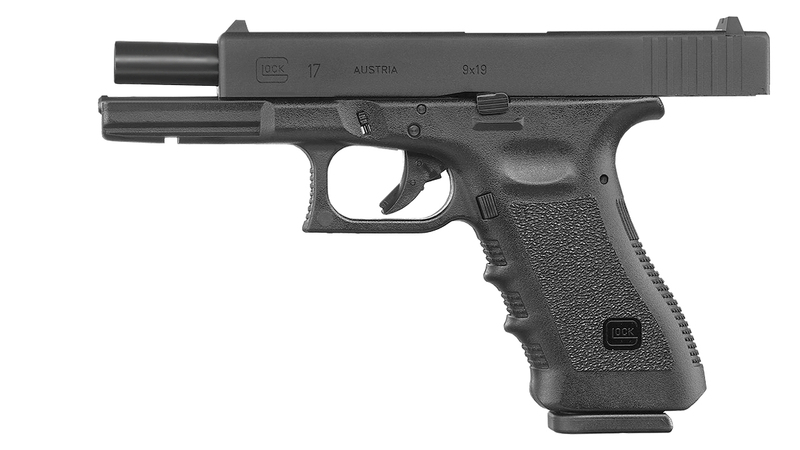 The original fired 9-mm rounds, and this licensed replica shoots 6-mm pellets which exit the barrel with a maximum energy of 1 joule. 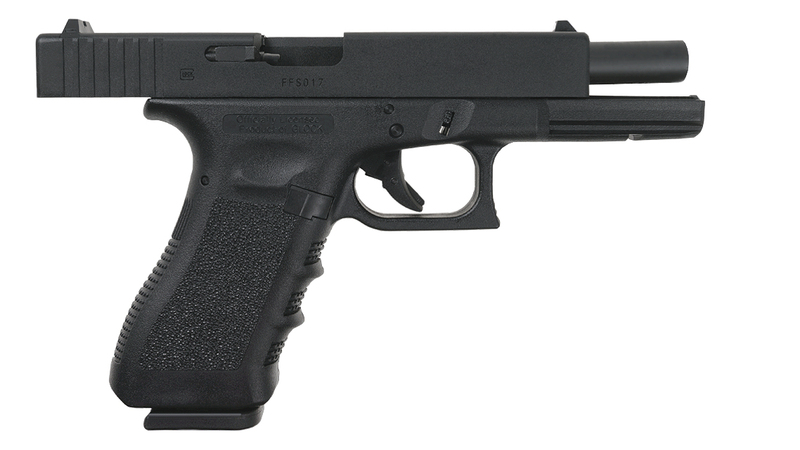 If you want to see what made this weapon such a classic, you can strip it just like the original. 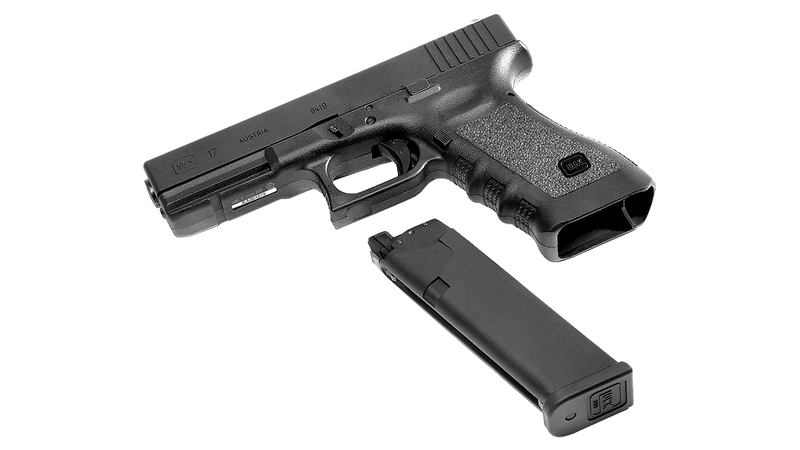 The heavy metal slide is visually impressive and brings the weight up to a hefty 650 g. Thanks to blowback and an adjustable shoot-up, you feel like you’re shooting the “real thing”. 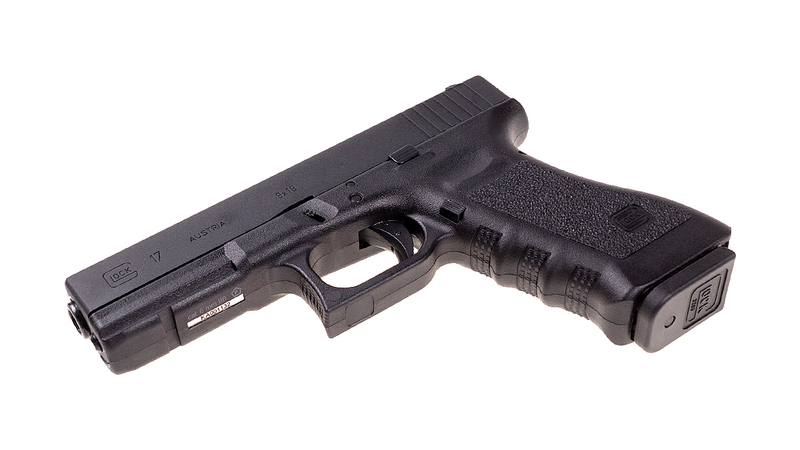 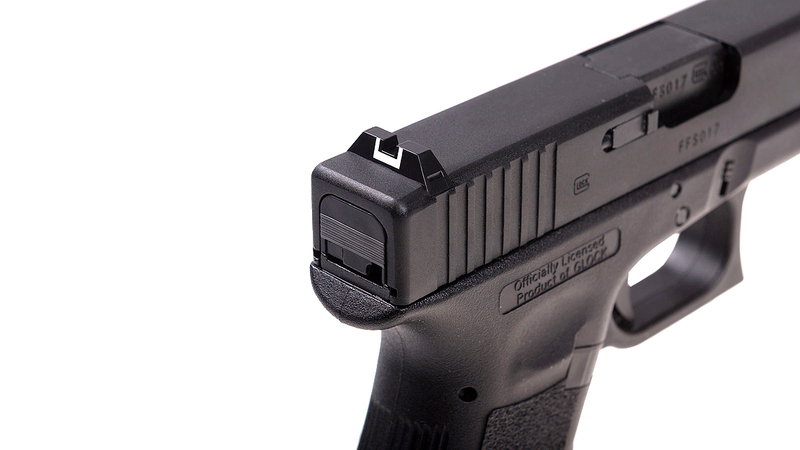 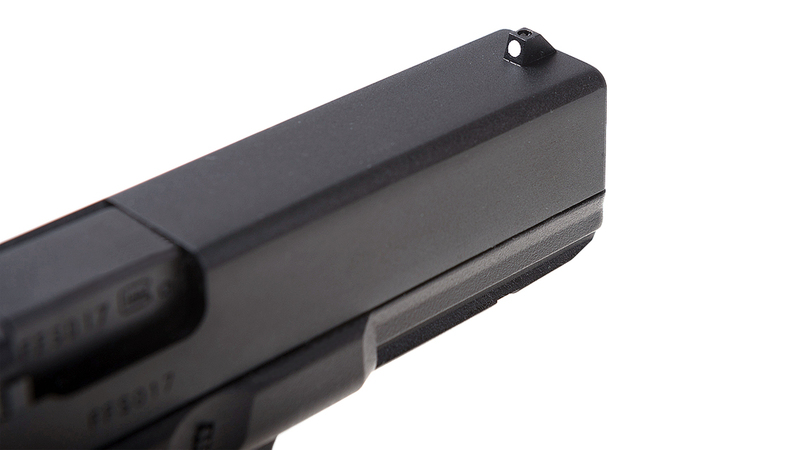 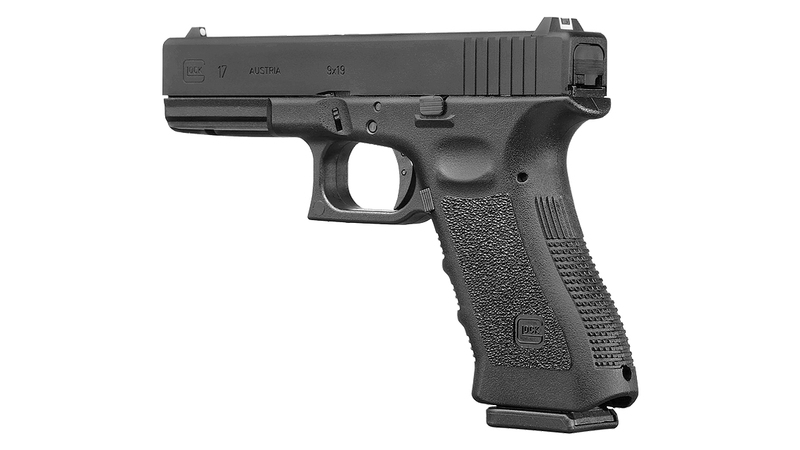 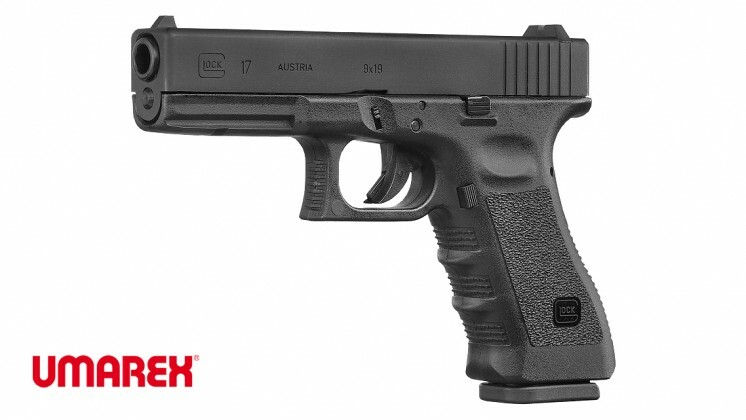 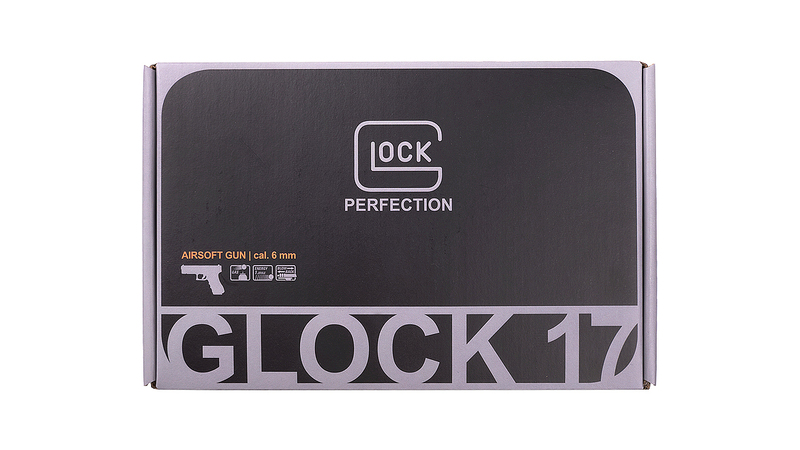 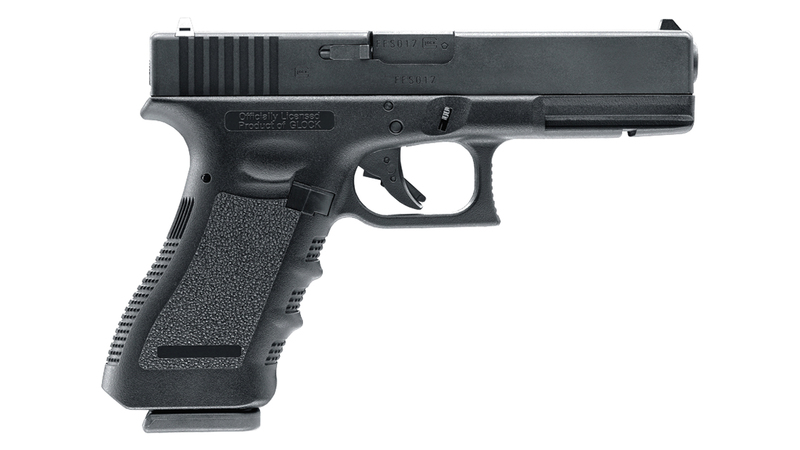 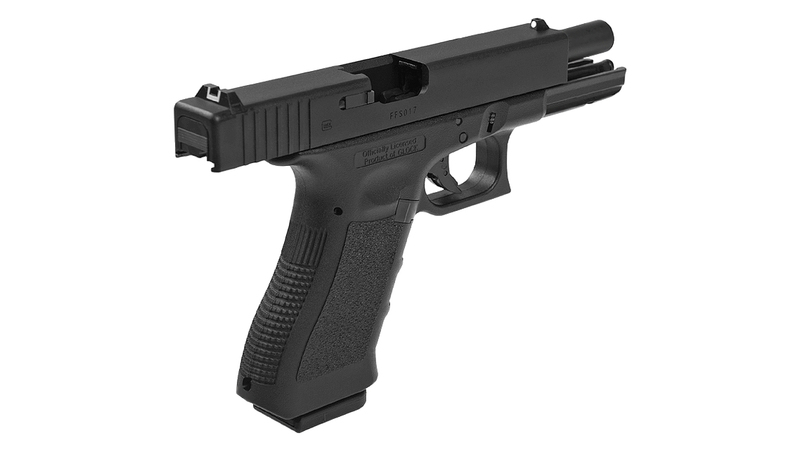 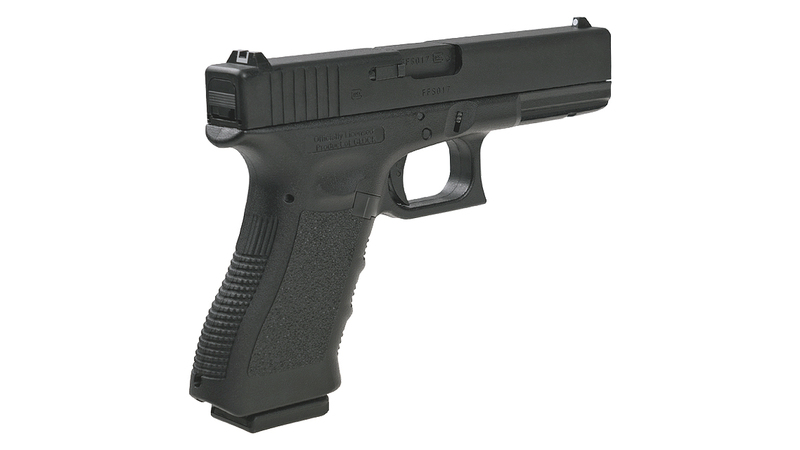 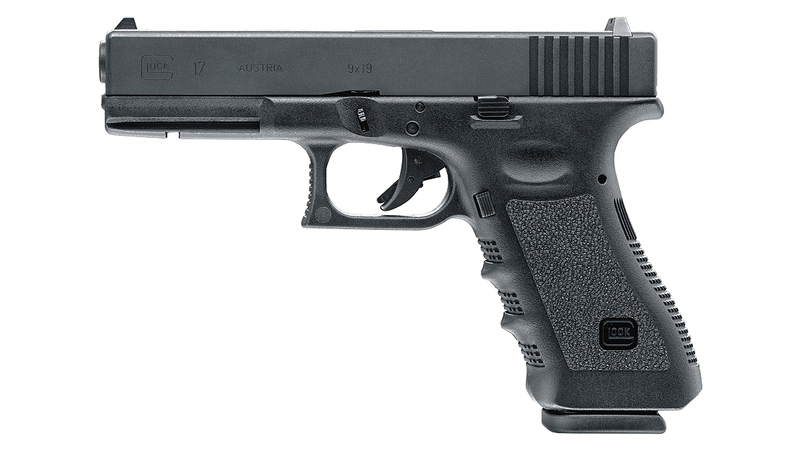 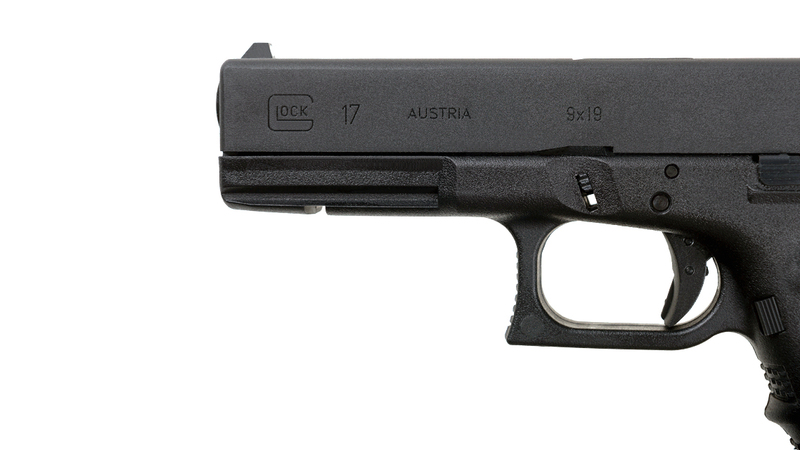 The GLOCK 17 is a collector’s item and a must-have for all GLOCK fans.